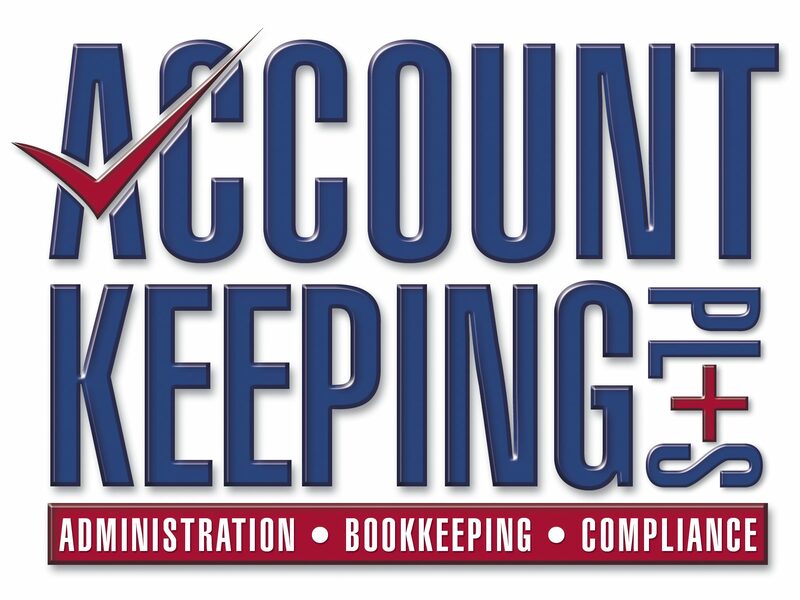 July 4, 2012 July 3, 2012 Account keeping plus (Business accounting software2 Comments on Quickbooks – Printing Payslips or Paycheques – What if paycheques are missing in the print screen? Quickbooks – Printing Payslips or Paycheques – What if paycheques are missing in the print screen? What if paycheques are missing in the print screen? After the pay run, you get a screen that offers the choice to print Paycheques or Payslips. Usually the Payslips are the most popular and appropriate – but if you wanted to print Payslips, sometimes there is nothing in the window that opens! If that happens, you can close the window, and go back to the Transactions tab and click Paycheques on the left side to get a list on the right – double-click a transaction and print the Paycheque from it. Or go to the Employee tab and click the employee required. On the right side are listed the transactions, and the Print icon at the top allows you to choose to print Paycheques or Payslips. To email a Payslip(s) go to the Employee tab and click the employee required. On the right side are listed the transactions, and the Print icon at the top allows you to choose to email a Payslip. Thanks, glad I found your site ..
Hi Darren – I need a bit more information to be able to assist you. What do you mean re “enlarge to the large text option”? Is this on the screen or in your printer option? 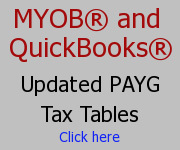 Previous Tax Tables – MYOB – Don’t want to pay for FULL upgrades to get them? Here is a solution.